This piece comes in assorted decal colors. 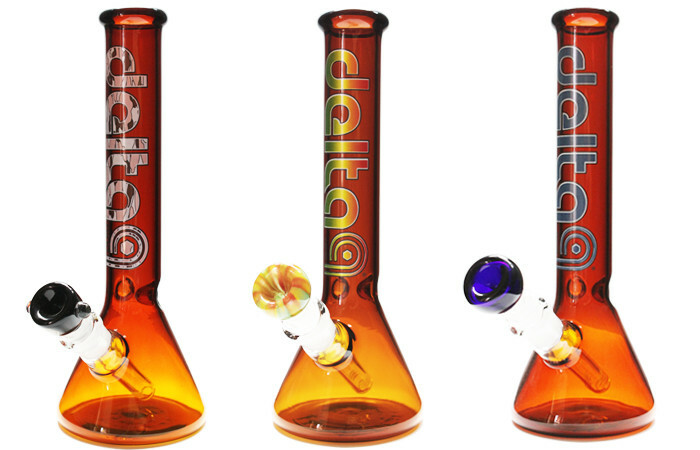 This is a 10 inch tall x 38mm tube with a glass joint. Comes with matching bowl. Category: 10inch, BK series, TUBES. Our Amber beaker! This piece is 10 inches tall with a 38 millimeter tubing. Comes in a wide variety of Decal colors.